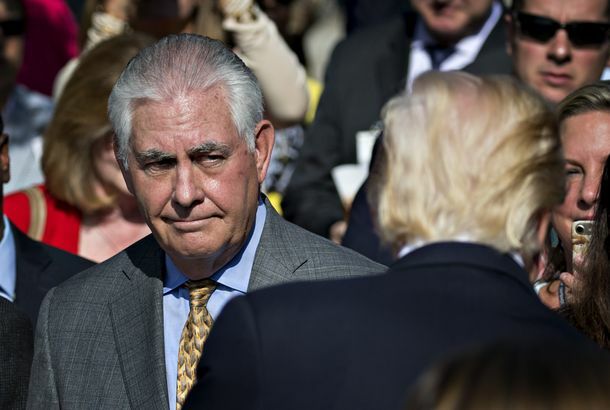 Conservatives Confident Trump Has Thought Through Next Step of Iran StrategyThere’s no way Donald Trump would just go off half-cocked and pull out of a complicated international agreement with no idea what happens next, right? Trump Continues to Rebrand America As Weird and FlakyPulling out of the Iran deal breaks a long U.S. foreign-policy tradition of avoiding surprises — and it works against all the president’s goals. 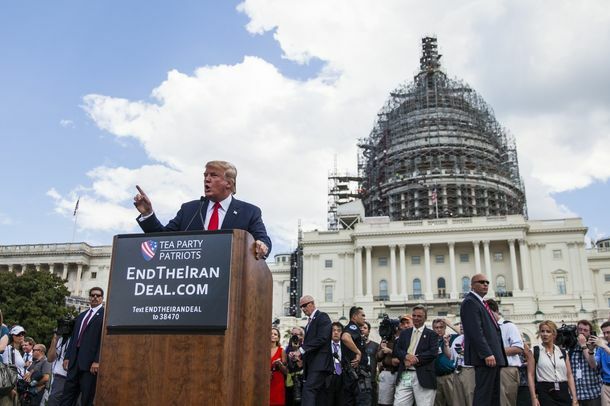 Trump Extends Iran Deal for What He Says May Be Final TimeHis advisers have reportedly convinced him not to rip it up — for now. The Undead Iran Nuclear DealTrump decertified it — and now might recertify it. Huh? The Iran Deal May Live After AllPresident Trump continues to speak loudly and carry a small stick. Trump’s Dangerous Game With IranThe nuclear deal was meant to reduce the risk of war. With the president backing away from it, get ready for fireworks. 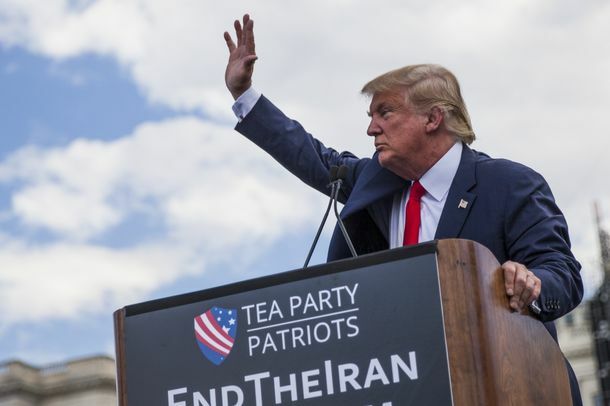 Trump Recertifies Iran Nuclear Deal After Arguing With His Own Advisers: ReportHe had to be talked into it, and warned them that he won’t keep the deal indefinitely. Moderate Rouhani Wins Iranian Election in LandslideIranians rejected a right-wing nationalist challenger and reaffirmed their desire for greater social freedom and international co-operation. Former Iranian President Rafsanjani Has Died, a Blow to Iran’s ReformistsHe had become one of of Iran’s most influential moderates, as well as a crucial supporter of rapprochement with the West. Iran Executes Nuclear Scientist Who Defected to America, Then Returned HomeShahram Amiri’s mysterious life as a reluctant spy has reached a dark ending. 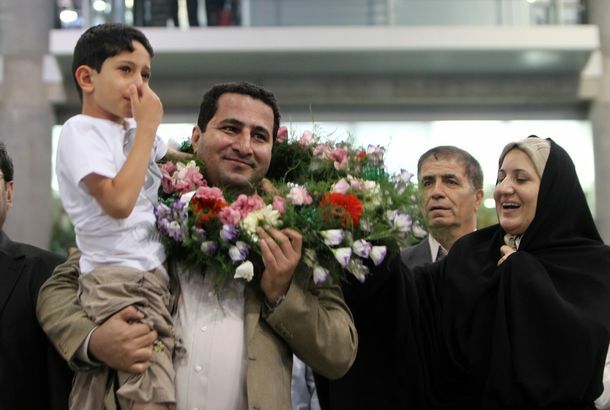 Four American Prisoners Released by IranThree of the prisoners have now arrived in Europe on their way home. The Iran Deal and the End of the Israel LobbyThere is no more “Israel lobby”; there is a red Israel lobby and a blue one.